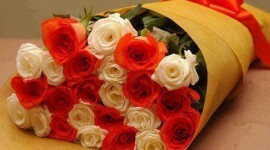 which help to tone, firm, and moisturize dry and mature skin. In addition, the avocado helps to restore elasticity by boosting the skin’s collagen content. 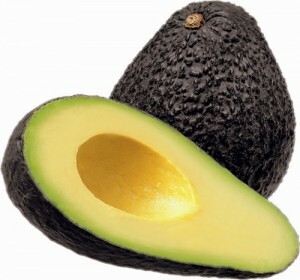 Ancient Aztec, Mayan, and Inca women believed that avocados nourished the skin from without as well as within. Today, we have rediscovered its benefits. The avocado is actually a fruit, and not a vegetable, and contains 60% more potassium than bananas. and then rinse off with tepid water. Pat dry. The oil, although invisible, will hold your foundation in place for hours. When using this treatment at bedtime, the residue can be left on overnight as a moisturizer. First, brew a strong tea using fresh mint leaves or two mint tea bags. Simmer in an uncovered pot. Make a tent by placing a towel over your head so that no steam escapes. Steam your face for five minutes. Pat dry and prepare the second step. Mash ¼ ripe avocado with 1 teaspoon honey, 1 teaspoon almond meal, and 1 teaspoon olive oil. 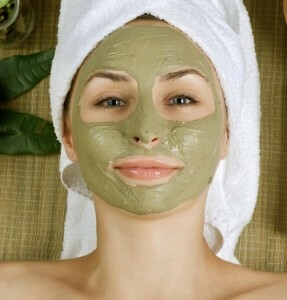 Apply masque to your face, massaging with upward and outward strokes to exfoliate the skin. Leave masque on and lie down for 10 minutes. Remove the masque with warm water, and then splash with cool water. This masque goes deep to cleanse skin of impurities and add new sheen. When preparing home treatments, food allergies should be taken into account. Do a patch test first on a small area of the skin, prior to applying the full treatment.